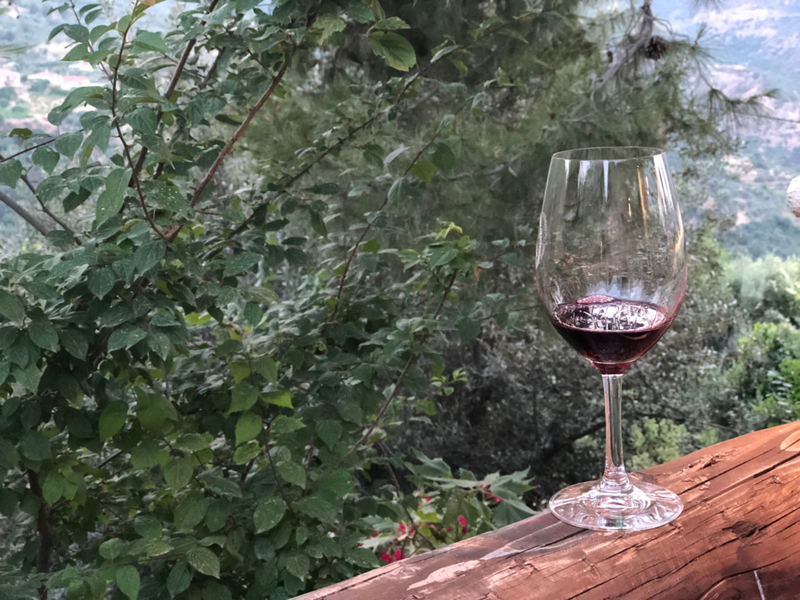 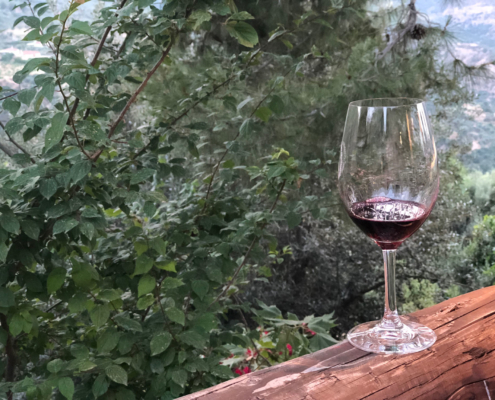 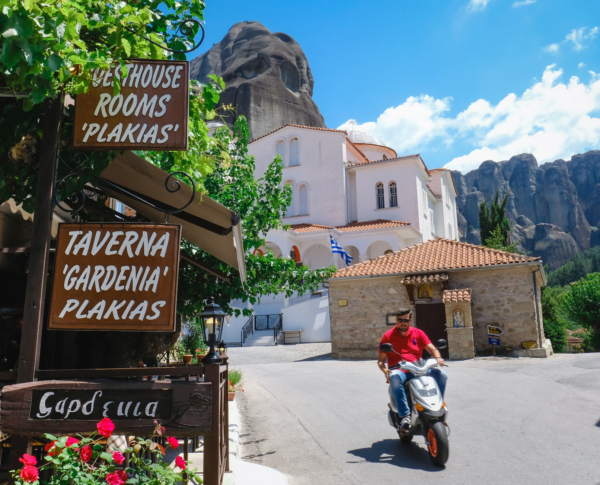 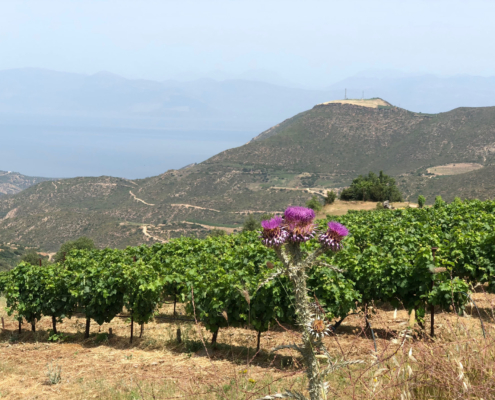 In recent years, more and more people have been talking about “natural wines”, and Greece is getting swept up in this trend. 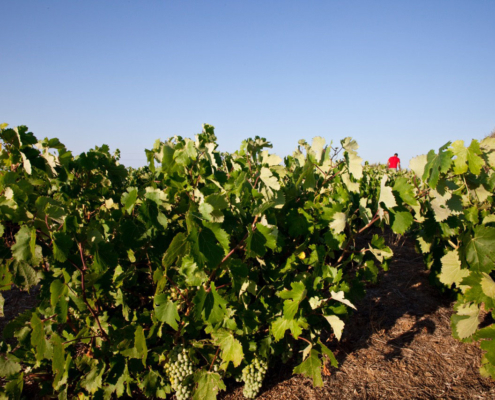 Natural wines are an alternative solution to mass wine production which uses invasive approaches to viticulture. 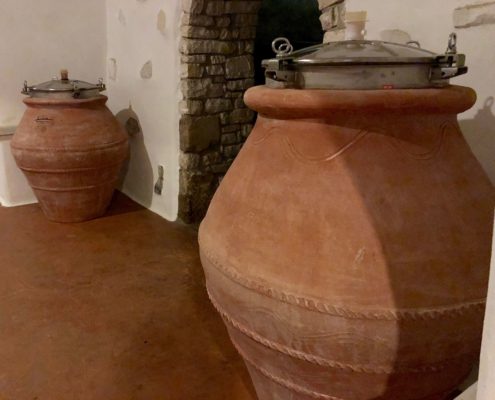 On the contrary, in natural wine production, the winegrowers try their hardest not to intervene with any aspect of what should be a completely organic process: from the farming and care of the soil, to the winemaking, maturing, and even the bottling of the wine. 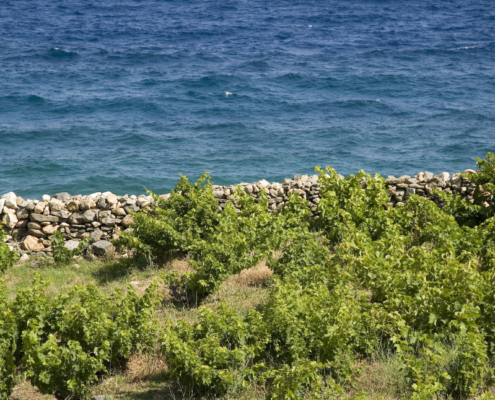 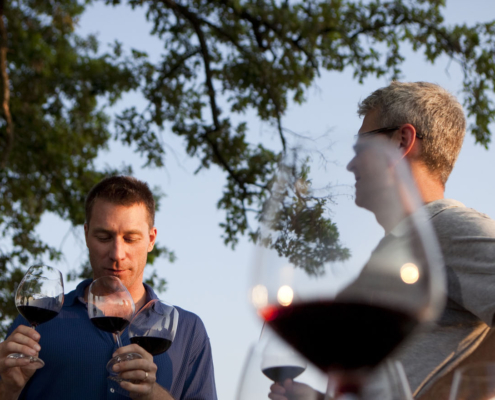 Producers of “natural wines” believe that the vine, the surface, the roots, and the larger environment of the vine, are all part of one living unity. 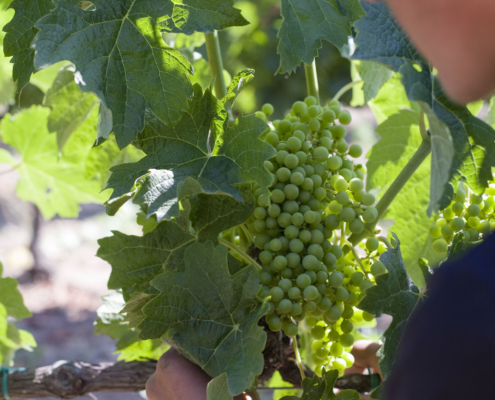 The same is true for the actual wine—wine is not simply chemical compounds but living material. 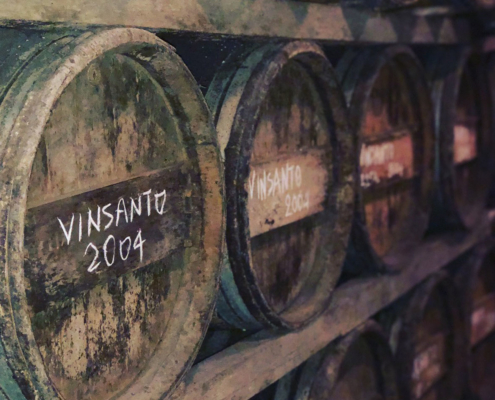 As a consequence, any chemical influx or intervention in any stage of vinification changes the delicate and complex balance of the wine’s elements. 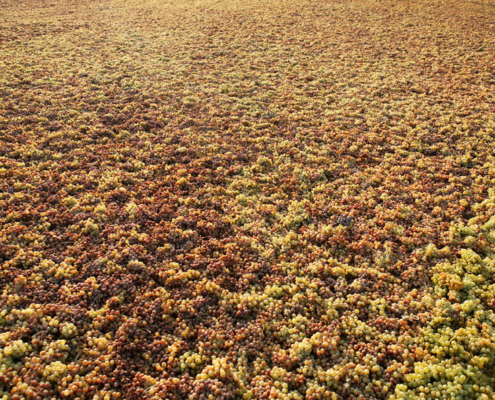 This chemical intervention of selected yeasts and bacteria, vitamins and nutrients, nitrogen, acids, tannins, or sulphites, no matter how minimal, can have severe effects on the wine. 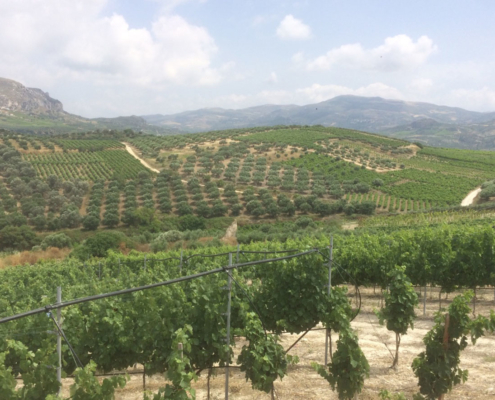 In any case, the production of “natural wines” is not meant to be an impossibly strict science. 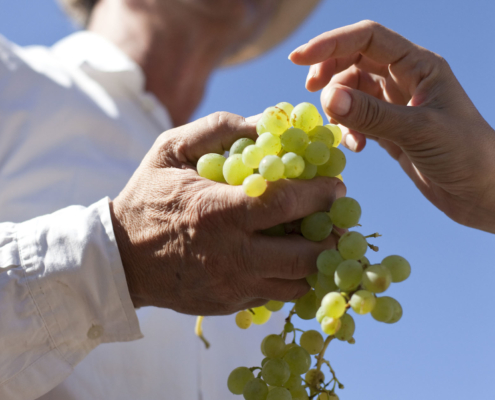 The process has to be adjusted according to the unique needs of the ecosystem and terroir where each particular variety of wine is found and best cultivated (as described in the protected designation of origin or PDO). 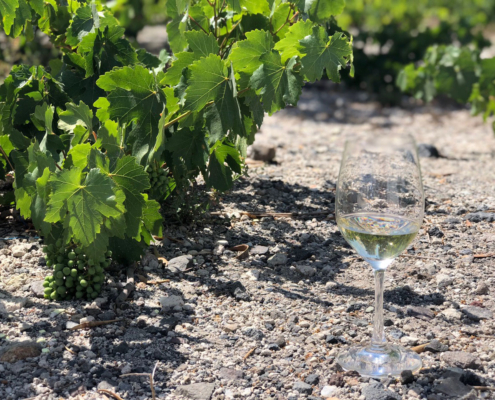 Therefore, the creation of “natural wines” cannot follow a rigid process; the wines must be created by a person who consciously chooses to respect all of the naturally occurring elements that enable the wine to achieve the characteristics of its PDO. 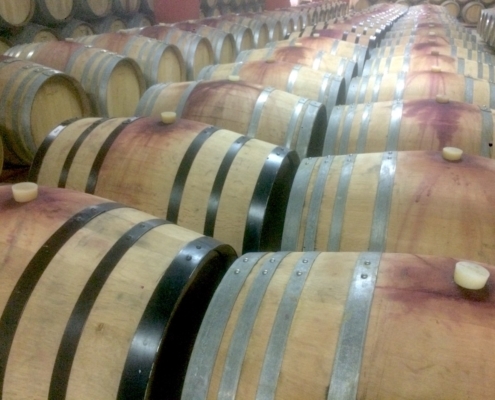 Two notable leaders have arisen in the field of oenology due to their methods of non-intervention in vinfication: Max Léglise and especially Jules Chauvet. 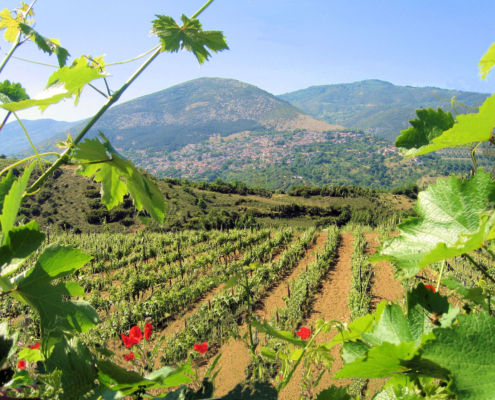 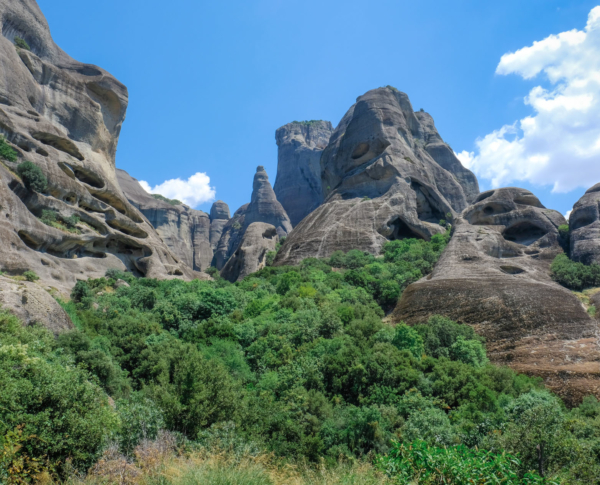 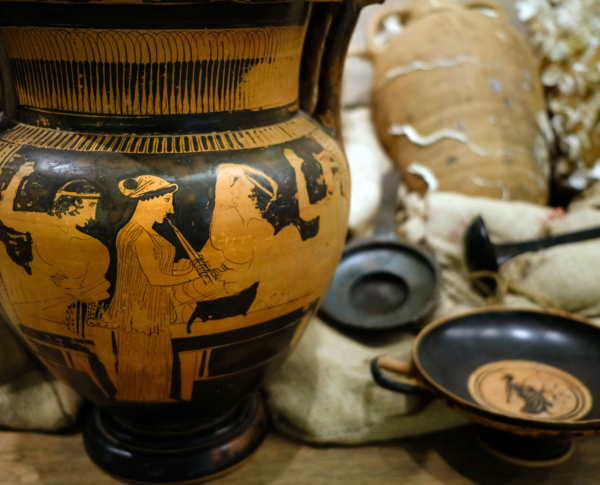 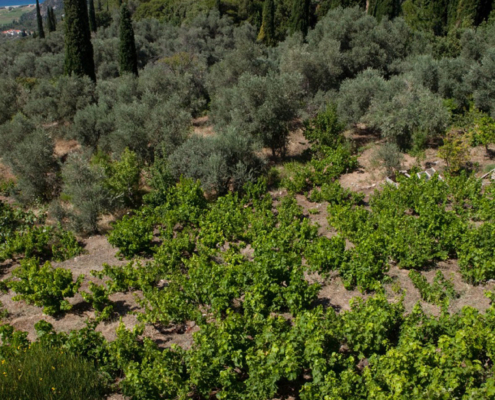 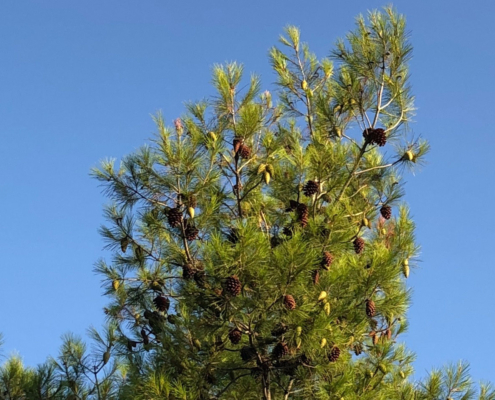 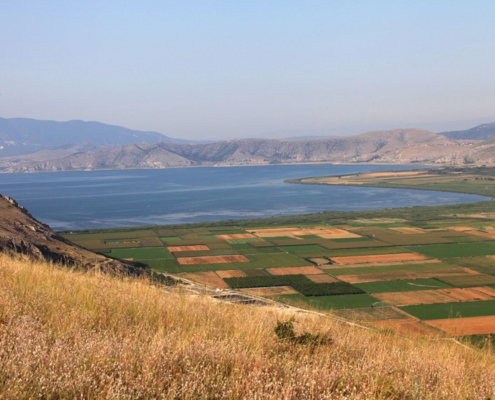 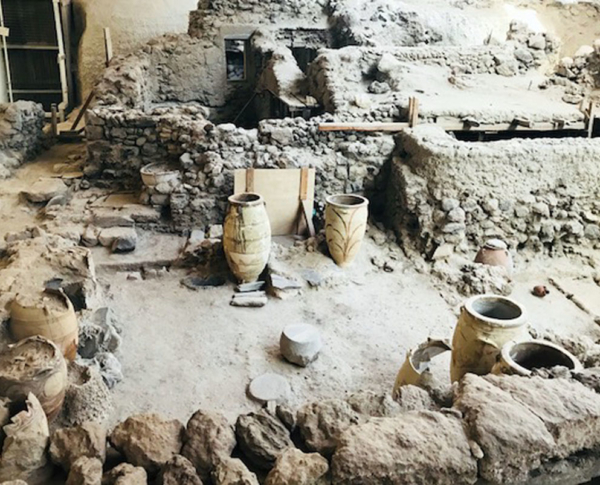 In Greece, steps have already been taken to follow in these leaders’ footsteps; some Greek winegrowers already produce “natural wines” by applying either organic or biodynamic methods to their wine production. 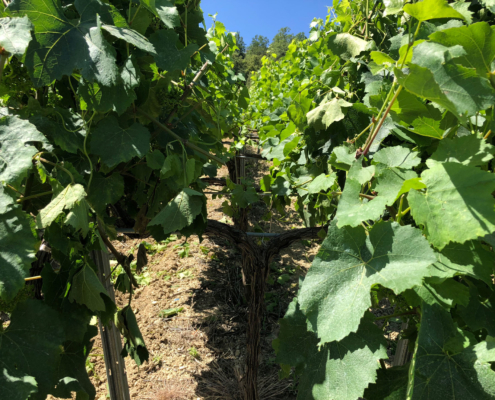 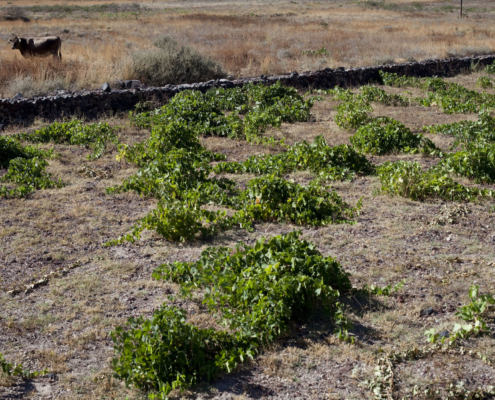 Many of the vines they use originate from seedlings of old grape vines that are immune to phylloxera (one of the most destructive grape pests worldwide). 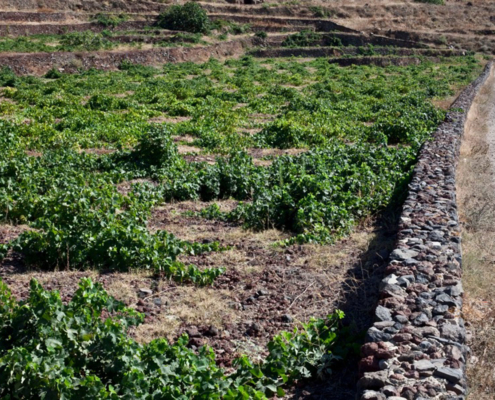 Not only are these vines endowed with a unique character because of their age, there is also minimal oenological intervention necessary, thus ensuring the high quality of the wine. 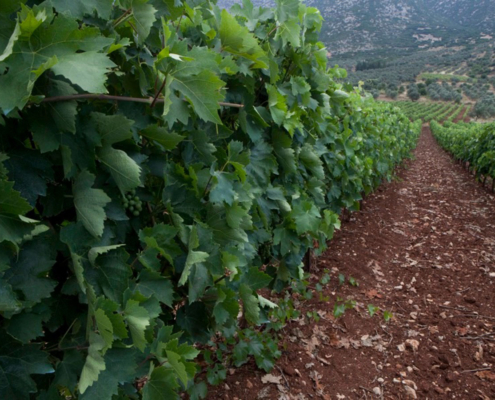 Greek winegrowers have also begun participating in various fairs for “natural wines” with great success. 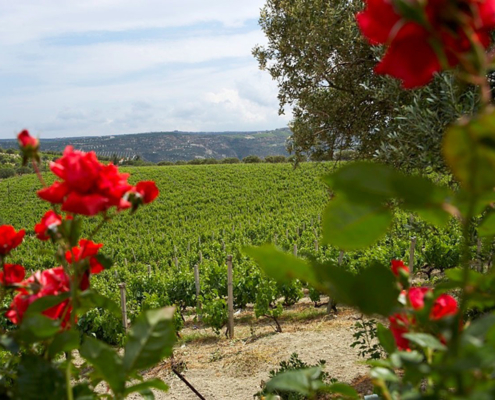 Furthermore, well known European wine journalists have repeatedly praised these natural Greek wines and many (off-license) restaurants recommend these wine products among their wine lists. 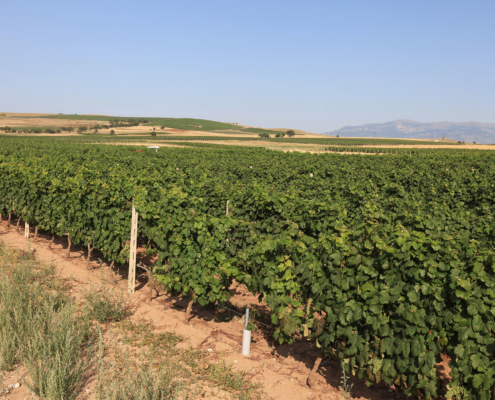 In any case, the production of “natural wines” is not meant to be an impossibly strict science. 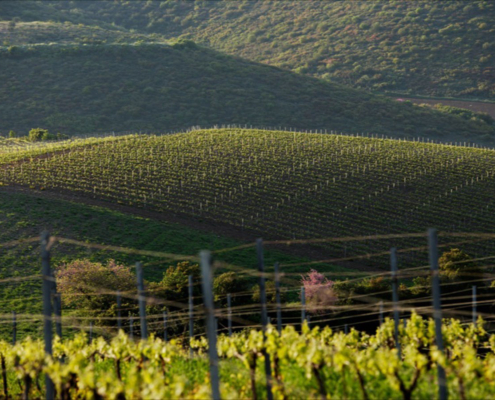 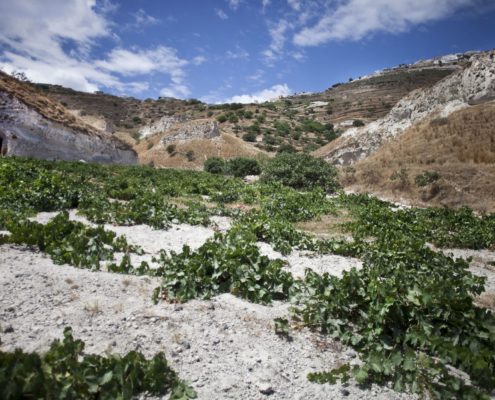 The process has to be adjusted according to the unique needs of the ecosystem and terroir where each particular variety of wine is found and best cultivated (as described in the protected designation of origin or PDO). 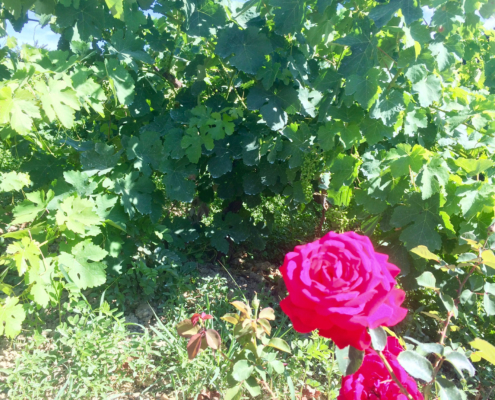 Therefore, the creation of "natural wines" cannot follow a rigid process; the wines must be created by a person who consciously chooses to respect all of the naturally occurring elements that enable the wine to achieve the characteristics of its PDO.